When I learned about the new Brother ScanNCut DX and it's capabilities, I have to say, I was more than just excited! When combined with Art & Stitch software, I can now print pantographs for my quilting customers and not have to invest a few thousand on a wide-format printer! If you were thinking about getting the NEW model...THIS will be THE REASON! I love combining the quilting tools and software to get even more value from my investment! In this class, you will learn how the programs and machinery interact, the trials I experienced, and how I finally achieved success. A handout with complete step-by-step instructions and color photos is included. 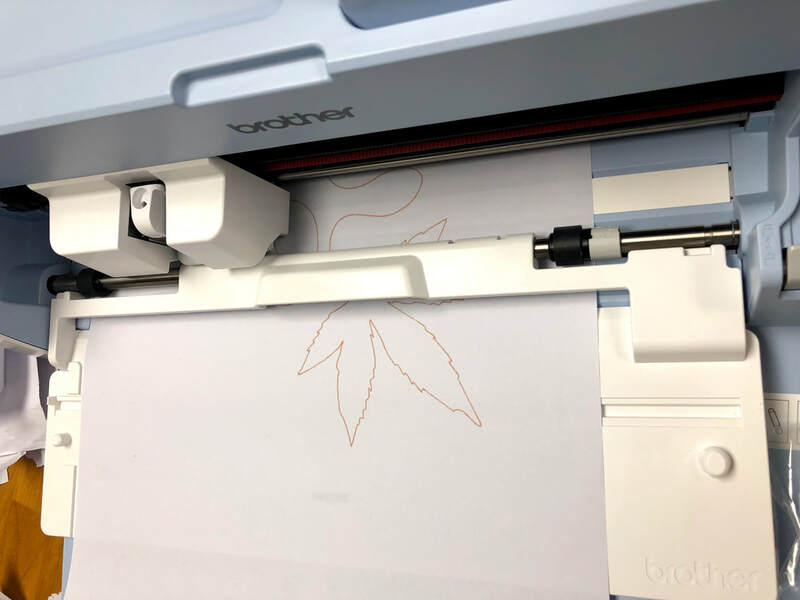 In order to benefit from this class, you must own Art & Stitch Base (computerized quilting software) and the new Brother ScanNCut SDX (Model 125 or 225) with the Roll Feeder attachment. If you don't already own them, this may be the incentive to add it to your gift or shopping list!